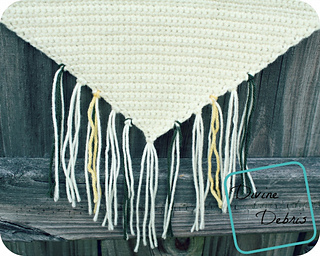 Get decorative, have fun, and show off your crochet skills all in one go. 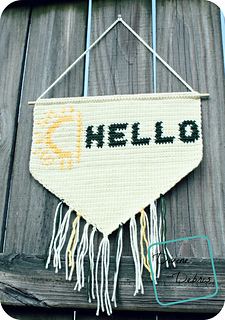 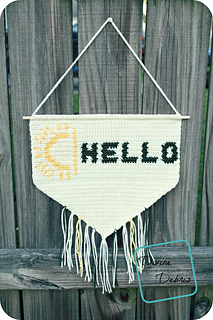 With the Hello Sun Banner you can show off how awesome you are and make some fun gifts for your friends. 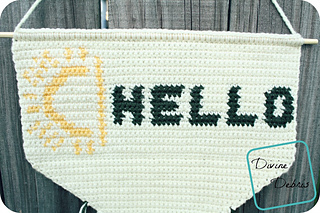 It’s also a great, quick project if you’ve ever wanted to get into tapestry crochet but have been too afraid.